Breckenridge International Festival of Art happens every August and brings together classes, performances and visual art in the environment. See BreckCreate for details. Year-round you'll find day-long to long-term courses in technique in drawing, painting, ceramics, metalsmithing, glass blowing and many more. Visual art exhibitions are installed in the lobby of the Masonic Hall curated by BreckCreate and change nearly every month. Two artist residency studios are open to the public as each resident chooses and these changing artists also often offer classes in the Arts District. The National Repertory Orchestra performs in the tent, the Riverwalk Center, every June and July. The NRO is a full 80-some performer orchestra newly created each season of young professional musicians interviewed and selected by the NRO director Carl Topilow. 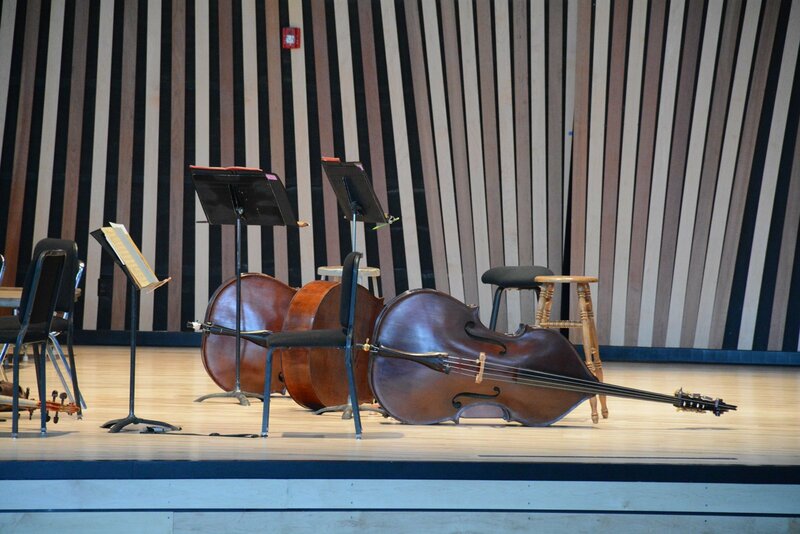 Filling in these summer month with more classical music, the Breckenridge Music Festival uses the talents of professional musicians on a summer break from their regular jobs, and these performances continue throughout the year, but with frequent performances all summer. Breckenridge Associates Real Estate uses its front porch as chamber music stage half a dozen times each summer and invites the NRO to its Main Street on in its NRO Porch Series. Colorado Mountain College hosts the Met Opera HD Live series, and also many lecture programs as well as its many courses for full-time students and live long learners. CMC Breck-Dillon's event calendar is large are varied. The town of Breckenridge supports the Backstage Theater, located on Ridge Street. The Backstage is a profession theater company that produces about six plays each year - three that alternate during the months of winter, and three in summer. You can view the Backstage calendar online. News and new listings First - Sign Up!